Reconciling John, the Synoptics, and the Jewish Calendar. If Jesus died on Friday and rose on a Sunday, how do you get three days and three nights “in the heart of the earth”? Should Good Friday really be Good Thursday? 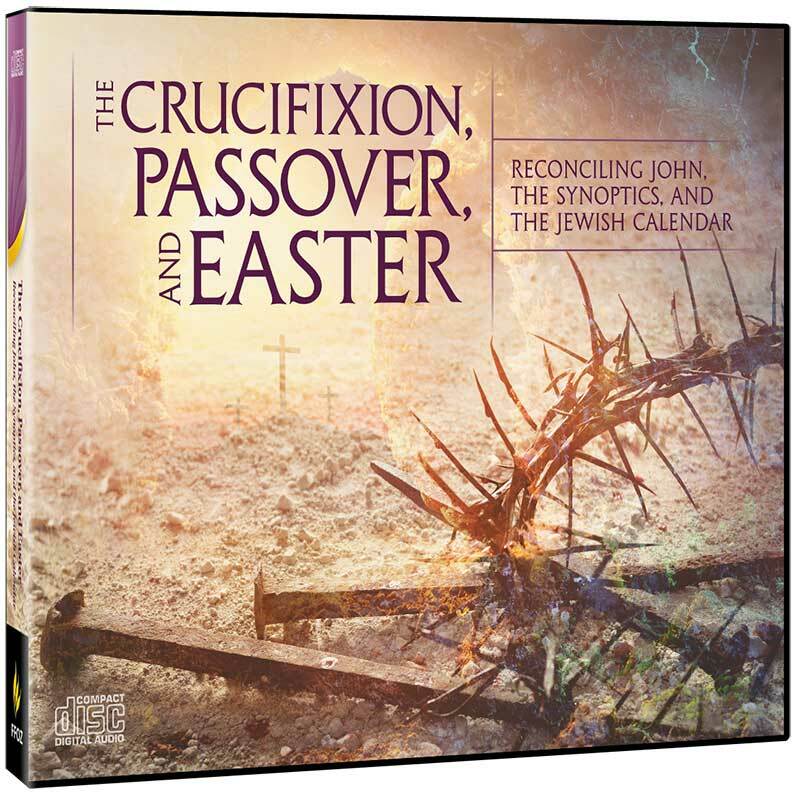 And if Jesus conducted a Passover Seder with his disciples the night before he died, how do you end up with him being crucified on Passover—the day before the Seder? Were there two seder nights? Drawing on the insights of Messianic pioneer Rabbi Yechiel Lichtenstein (Even Tzohar), D. Thomas Lancaster sets out to resolve the difficulties and reconcile the discrepancies between John’s passion narrative and the Synoptic Gospels. Last Supper or Last Seder?